The Chamber of Mines is deeply concerned that 31 people have died in what appears to have been an underground methane explosion at a closed mine in the Free State. Chamber of Mines President, Mike Teke, extends the Chamber’s condolences to the families and friends of the deceased. Deep level underground mining (the Eland shaft was mined to a depth of 3,000 metres when it was operational) requires a vast investment of funds and technology, as well as knowledge, expertise and the right equipment. Illegal mining in such deep level shafts where no protective measures are in place can be exceptionally dangerous and, unfortunately, often lethal. Mining companies put considerable effort into rendering non-operational shafts safe, including (as in this case) by completely blocking access to the shafts. That illegal miners then force entry to them is an ongoing challenge. Illegal mining – in which high-level and international syndicates are the primary beneficiaries – remains a significant challenge for companies, government and the SAPS, as well as communities, who often bear the brunt of many of its associated social ills. The Chamber acknowledges that poverty and the lack of alternative opportunities is often at the root of illegal mining activities, and that much more needs to be done to ensure that the benefits of legitimate mining activities reach local and labour-sending communities. 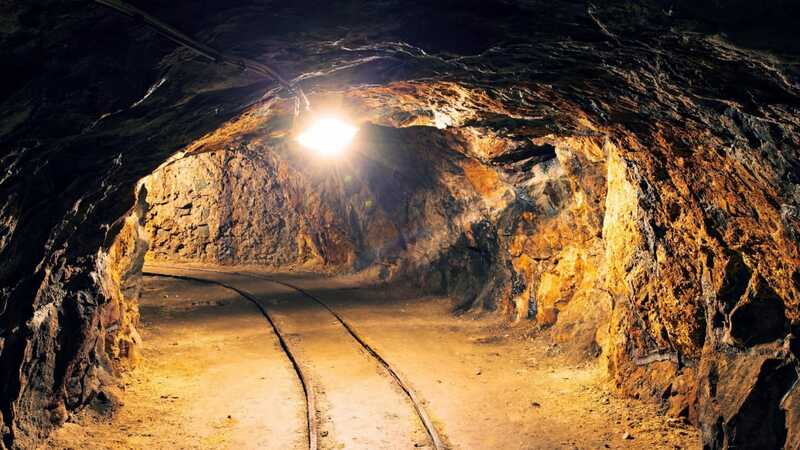 The Chamber of Mines has also been engaging with the DMR and other parties to see how small and emerging miners can be assisted in becoming part of a legitimate and vibrant junior mining sector. The Eland shaft tragedy is a terrible reminder of the dangers of unregulated, illegal mining.